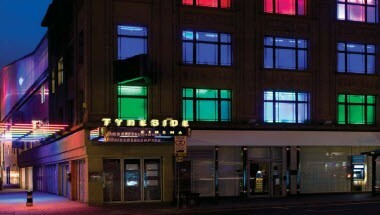 Tyneside Cinema is located in Newcastle upon Tyne, England. 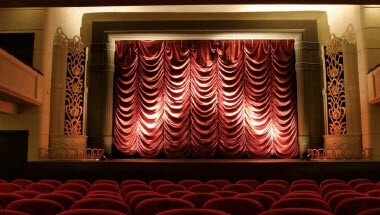 At the Tyneside Cinema, we give a trip to the pictures the sense of occasion it deserves. 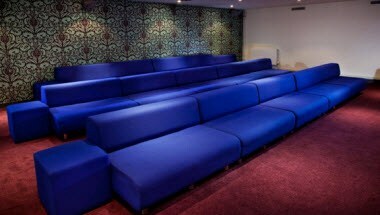 We show the best films in stylish and beautiful surroundings, and our varied programme ranges from brilliant films from all over the world to the best Hollywood has to offer. 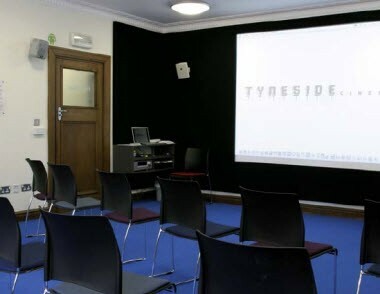 Tyneside Cinema is perfect for all types of celebrations and events, whether you’re marking a specific occasion or you just want to get family and friends together for the fun of it. 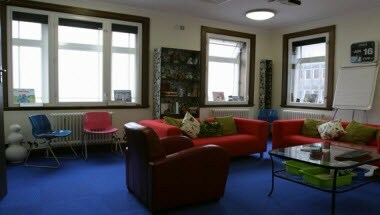 From small meeting rooms to our cinema screens, our versatile, comfortable and technology-packed spaces have companies across the region coming back to us again and again.